Before realizing a project - or just to check the possibility for a profitable investment in a process improvement - it is essential to analyze the existing cement process conditions to identify system bottlenecks and possible areas for modification. 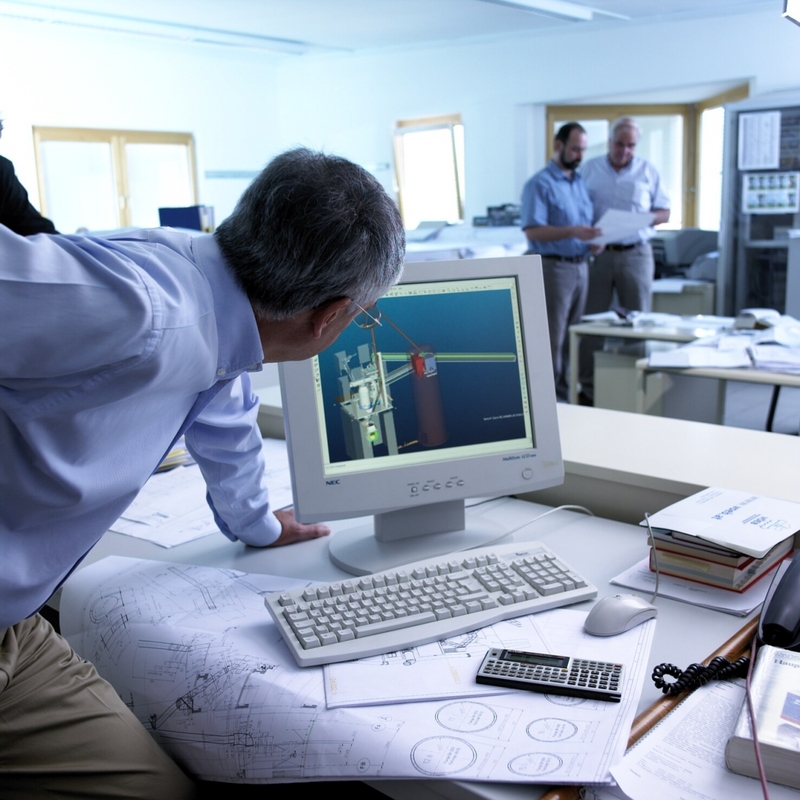 After mutually determining the goals of the plant analysis or assessment with the client, a team of engineers conducts the necessary cement process studies comprising measurement of temperature-, pressure- and gas-/material flow profiles as well as gas analysis and other essential parameters, like raw materials and fuels. Based on these measurements, detailed mathematical heat and mass balance calculations are carried out and bottlenecks and areas of improvement are identified. In addition, mathematical simulation of “what is possible” with modification of existing equipment is elaborated. The results of the study and technical suggestions for improvement are finally compiled in a detailed report. Cement process studies can be conducted on individual equipment, like e.g. raw mill, coal mill, preheater, cooler or cement mill or can be a comprehensive plant study including all equipment and parts of the process.